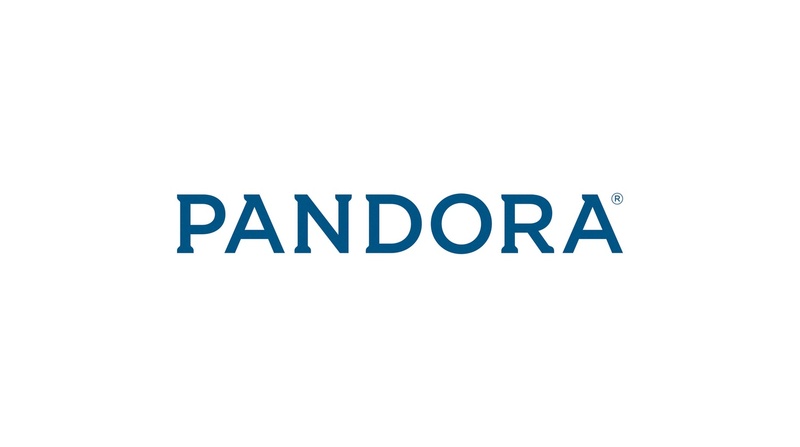 Pandora has posted net losses of $473.6m so far in a ‘transformative’ 2017 – which has seen it part ways with CEO Tim Westergren and other top execs, as well as the sale of its Ticketfly business to Eventbrite. Although this figure includes a one-time Q2 goodwill impairment write down of $132m related to the net assets of Ticketfly (and other one-time expenses), it’s a very alarming indication of the firm’s long-term sustainability. As it, it doesn’t have any sustainability. It now looks almost guaranteed that Pandora, which lost $90m in Q4 2016, will post net losses in excess of half a billion dollars in this calendar year.